The Berjaya Time Square bus stop is situated in front of Berjaya Times Square, along Jalan Imbi. The shopping mall is 48-storeys tall and has an amusement park as one its main attractions. Often, special events would be held in the shopping mall, such as meet and greets with celebrities. Starmart Express and KKKL are among the bus operators that operate at this bus stop, providing routes towards the south of Malaysia, from Berjaya Times Square to Johor and to various parts in Singapore namely, Tampines, City Plaza Singapore, Golden Mile Complex and more. 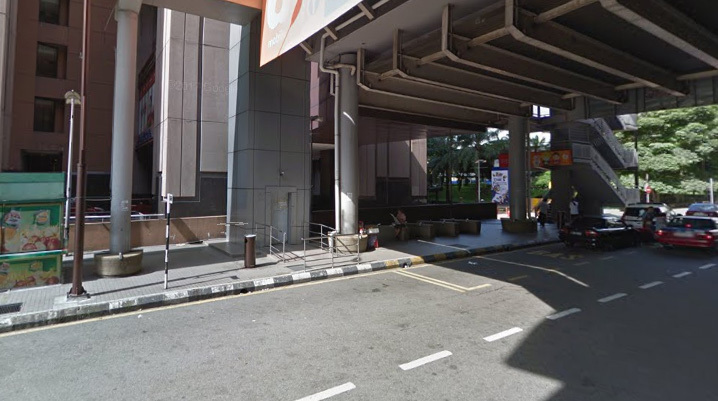 How to get to Berjaya Times Square Bus Stop? This bus stop is easily accessible with public transportation. Travelers can board the LRT to Hang Tuah and later walk to the shopping mall which lies a few meters away. Alternatively, travelers can interchange from Hang Tuah LRT to the monorail and disembark at Imbi, which lies only a station away. Travelers coming via KTM Komuter must first board a train to KL Sentral. Upon disembarking the train, they would have to walk through NU Sentral to the monorail line where they are required to board the monorail to Imbi station. Similarly, travelers boarding the MRT must board a train to Muzium Negara station and interchange to the monorail line. Here, travelers are required to board the monorail to Imbi station as well. Travelers can also choose to walk if they are coming from Bukit Bintang, Petaling Street or even KLCC as well. Aside from that, bus, taxi, Grab and Uber sums up the other modes of transportation. CatchThatBus provide users with the convenience of booking online bus tickets from buses operating at Berjaya Times Square Bus Stop. These buses provide daily trips to and from Berjaya Times Square Bus Stop to numerous destinations. You can book your bus ticket online from our website or via mobile app which can be downloaded for free on Google Play or App Store.